Have you ever wanted to pair wine with food and enjoy it with friends or family? 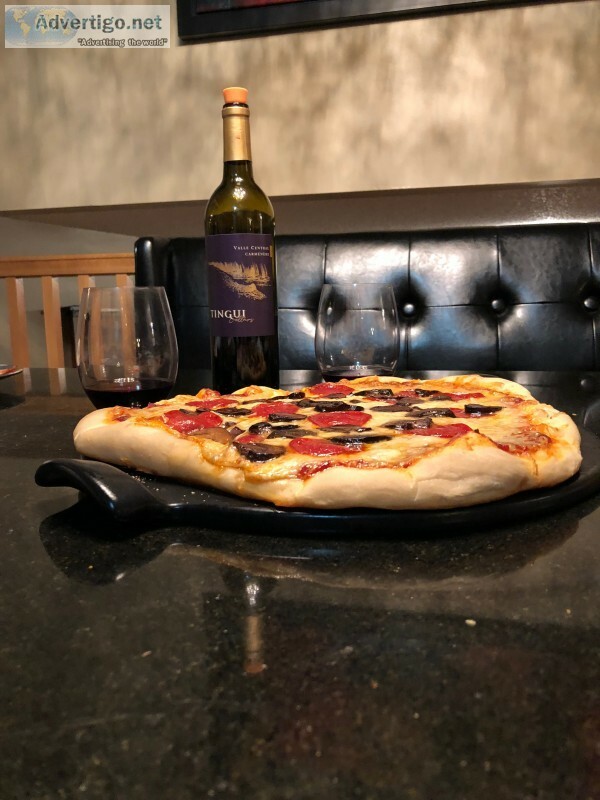 If so I have documented a wonderful evening that we had pairing red wine and pizza. This is a very basic recipe that anyone can make. Follow the link to our page which is complete with recipes and read about our exceptional experience!